If you are in the Philadelphia area, you should definitely check out ModVic's (remember their home?) 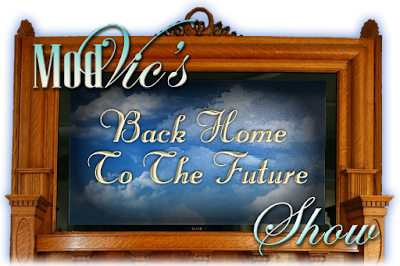 "Back Home to the Future" Expo this weekend. Bruce and Melanie will be exhibiting their kitchen (!!!) and there are workshops to attend and exhibitors to shop with.